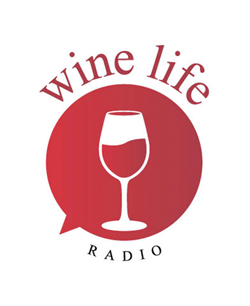 With the abundance of brands to choose from, Wine Life Radio (Live on AM760, iHeart Radio and Clear Channel each Saturday) was formed to help with educating and informing the wine consumer. Guests include winemakers, winery owners, local wine buyers, wine association representatives, industry representatives, local and national chefs, industry writers and critics, restaurateurs and many, many more. Wine Life Radio connects our listeners with those businesses that excel in Quality.